PolyMet will be the first to commercially mine copper, nickel and precious metals in the world-class Duluth Complex. 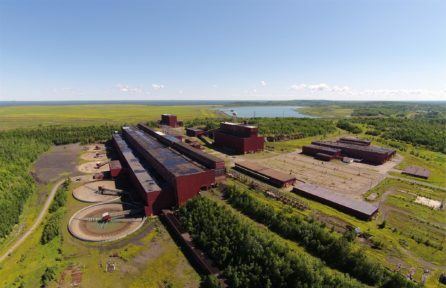 Located within Minnesota’s Mesabi Iron Range, the NorthMet Project features three significant assets: the deposit itself, the former LTV Steel processing facilities which will be rehabilitated for this project, and the infrastructure including existing rail, roads, utilities and established supplier networks. The NorthMet deposit will be mined by open pit methods to a depth of approximately 700 feet below surface. 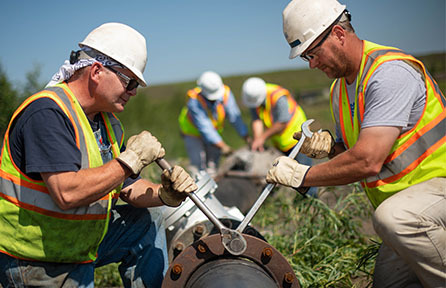 For a closer look at the NorthMet Project, view our video snapshot. 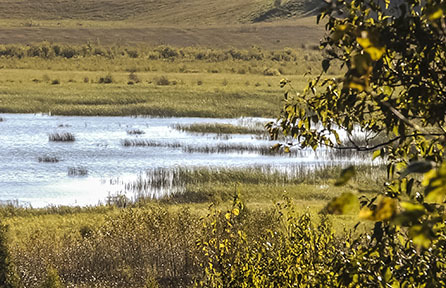 Status All major state and federal permits received including Permit to Mine, air and water permits and federal wetlands (Section 404) permit. *"2018 Technical Report" as filed under the company's CEDAR and EDGAR profile. 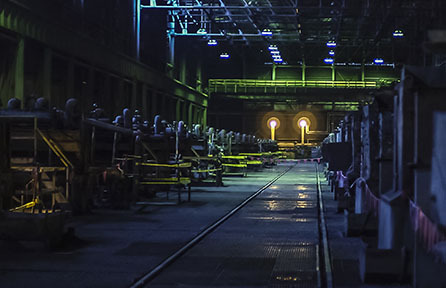 Work at PolyMet is about being part of a tradition of excellence in Minnesota Iron Range mining that has anchored the economy for generations. 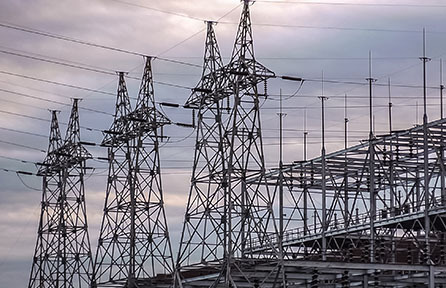 We will produce essential metals in full compliance with strict federal and state environmental regulations. This existing processing facility will be reopened as part of our NorthMet Project, creating much needed regional jobs. The NorthMet Project is reusing existing infrastructure of the former LTV Steel taconite processing site. The existing infrastructure that PolyMet will reuse is a great asset and a huge advantage to the project. 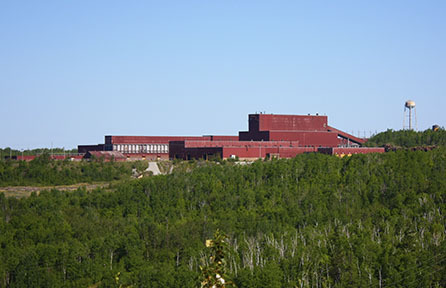 The NorthMet Project is located within Minnesota’s established Mesabi Iron Range mining district.